Get the full story about Rachel Dolezal in her own words. Today on a special edition of The Drive @ 5 w/ Roman. 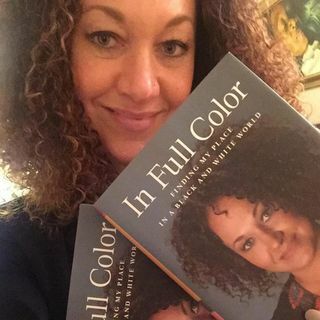 Straight No Chaser host Ria Rai Harris will have an exclusive interview with Rachel Dolezal about her new book.